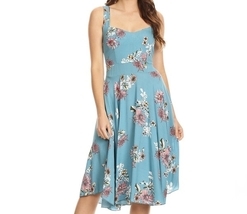 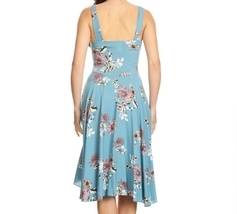 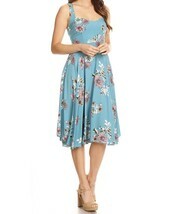 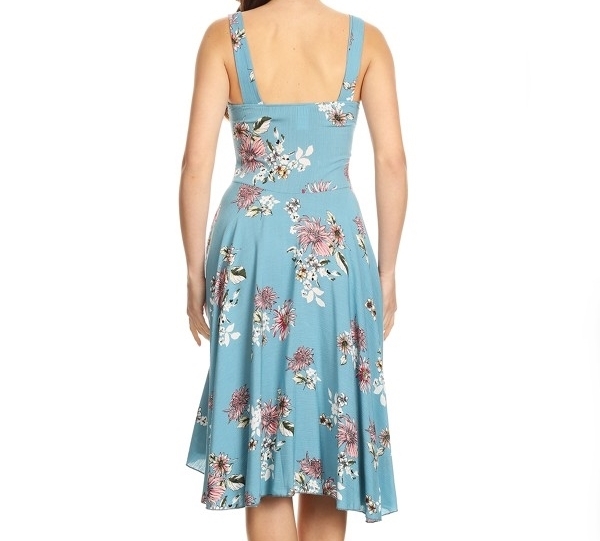 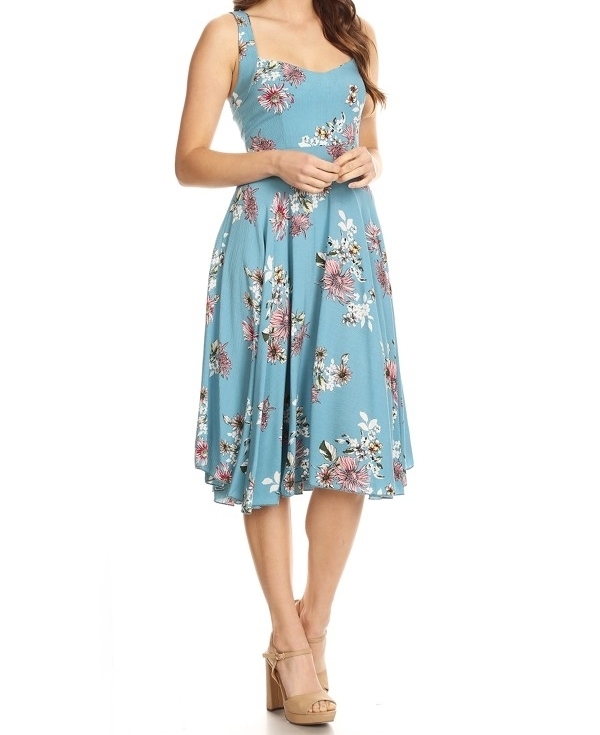 This blue floral swing dress is positively dreamy! 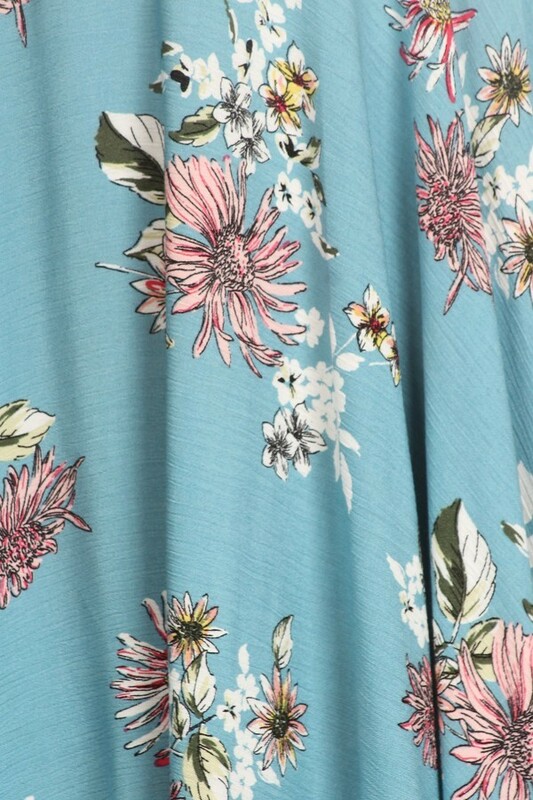 The weight and drape of the rayon fabric is sensational! 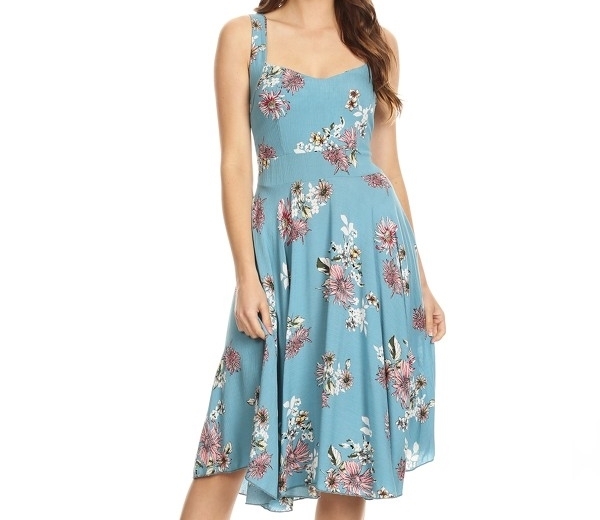 It's sure to make you feel fabulous!